For me, Citrix Virtual Apps and Desktops and NetScaler ADC are the most important Citrix technologies, as they are utilized by my users. NetScalers are utilized to access our secured environment which manages our gas pipeline network and power stations. Virtual apps are utilized by users in the secured environment to help control all the gas and electricity infrastructure, so providing a quick and secure way to manage this is paramount. Ensuring our applications and access are secure, no matter where our users are consuming our Citrix services. One of the biggest challenges I see and it does not matter where I work, is users have a bad perception of Citrix. I make it my mission to educate users and constantly ask for feedback for improvements. 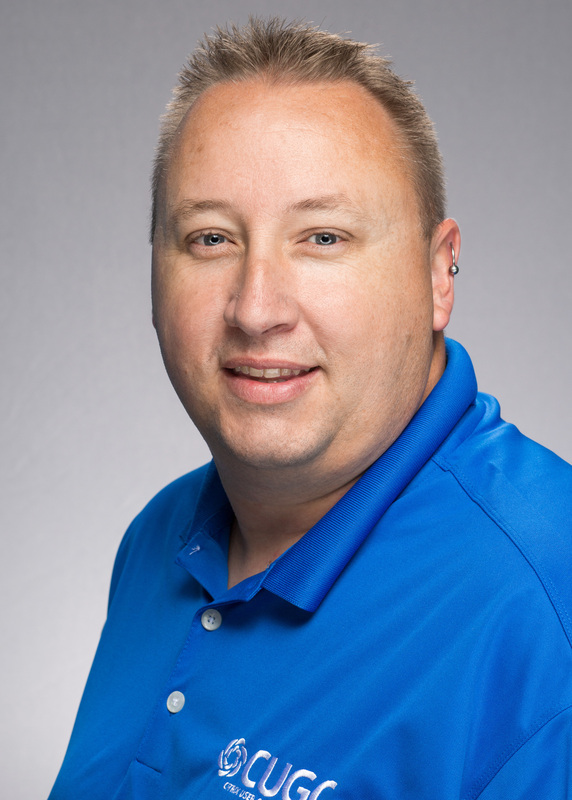 I’m known as the ‘Citrix Guy.’ When I'm hunted out in the office, I hear people say, ‘look for the guy in the Citrix shirt,’ as I always wear one, every day. I am looking to implement Citix Virtual Desktops (XenDesktop) as I work to remove the traditional desktop from desktops and replace with thin clients, or allow users to BYOD. I am also looking at how and when we move our Citrix environment to a hybrid cloud environment using Citrix Cloud, Azure and AWS. 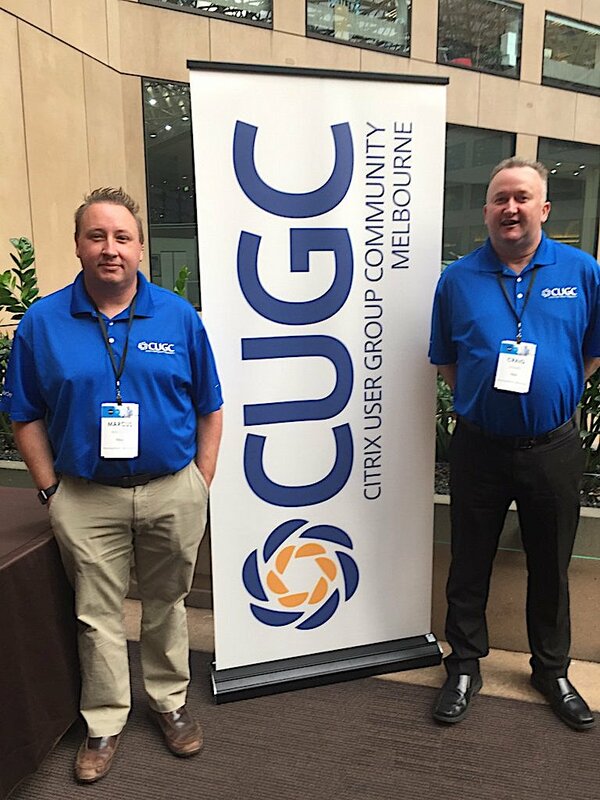 Tell us about leading the Melbourne CUGC and what that experience has been like. Back in 2016, I was approached by my Citrix SE, who asked if I would be interested. I have never enjoyed public speaking, and I saw this as an opportunity to improve this skill and push myself outside of my comfort zone. I really enjoy leading the Melbourne group, we are fortunate enough to have Australia’s only CTP and CTA on our leadership team. Melbourne was also the first CUGC group in the APJ region. I have learnt that our members don’t always like asking questions, so we now try to make the entire session as interactive as possible. We also try to bribe them with gift vouchers, food and alcohol for the best questions. It does not matter whether you are a university graduate or an experienced Citrix administrator, CUGC is for you. 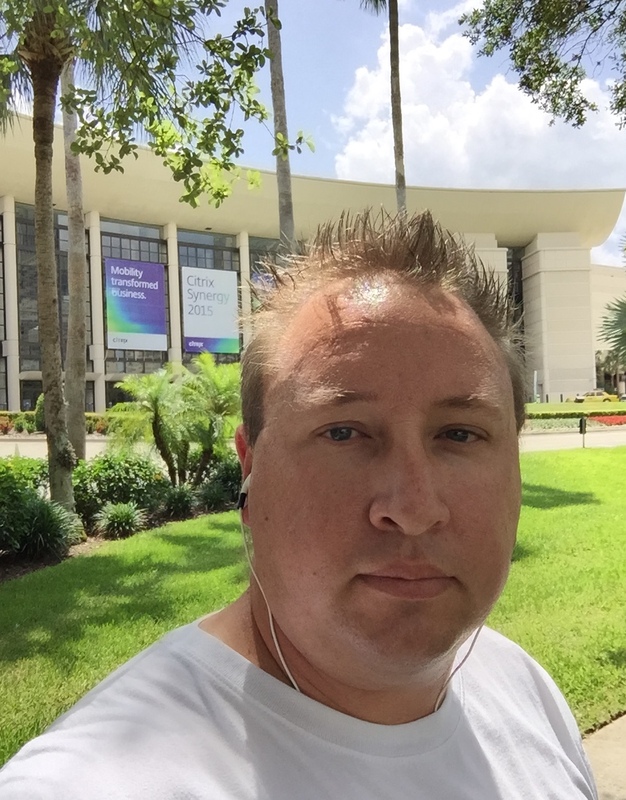 I have learnt something from every meeting and I have been working with Citrix technologies for almost 10 years. As they say, you only get out what you put in! I encourage everyone to join their local group if possible, and if not join one nearby. We are all here to learn and help each other. The CUGC website is a treasure trove of information and the people on the blogs are really helpful. What are you most looking forward to at Citrix Synergy 2019 in Atlanta? How many Synergy events have you been to (and what keeps you coming back, all the way from Australia)? My first Synergy was Orlando 2015 and I have attended each year since. I met my previous employer walking into the after party in Orlando 2015, and we still keep in touch to this day. I like being able to get my hands dirty in the Expo hall with all the products on display. I find TechEdge (on the Monday before), the most valuable day, for some really deep dive technical presentations and discussions. This is what brings me back year after year, even if it is 20 hours of constant flying on a Kangaroo (Qantas), it's worth it. I get more out of Synergy in four days than I can get out of any other training. A little tip is to have breakfast at a table each day with people you don’t know, as you never know who you will meet. 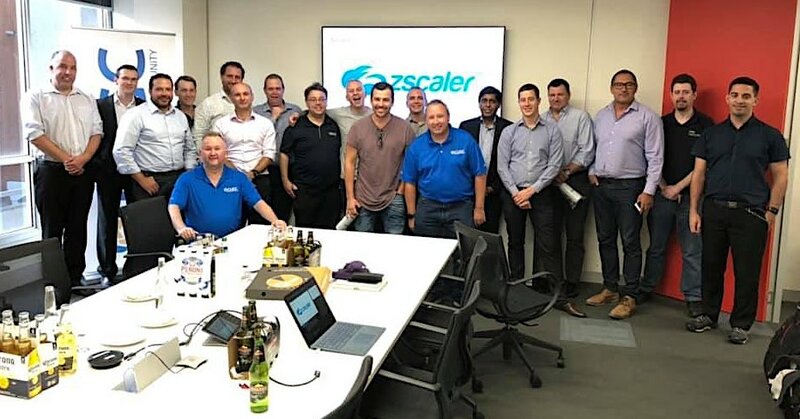 I have had the pleasure of sitting down with the VP of Security at Citrix and some of the developers from England, and they really open up about the products and are always hungry for constructive feedback. I started travelling to the USA back in 2012 and have been each year since. I combine Synergy with an extra week of holidays. I tend to keep going back to San Diego and San Francisco as the atmosphere at these two places remind me of home (Melbourne). Whilst I am no means a sport guy, actually far from it, I do love getting to a baseball game if possible. There is something in the atmosphere at a ball game that gets you involved, win or lose, and you feel great after. I grew up around trains, so I do like to get out and get some good photos of trains. Since there are some train lines close to the conference center this year, you’ll probably see me hanging off a bridge trying to get some good photos. You may also see me tearing up the roads on a Segway on the Saturday or Sunday prior. Segways are great fun, even if you have never used one before. I also enjoy a good rum and Coke so, hit me up if your up for a drink if you see me around at Synergy this year!